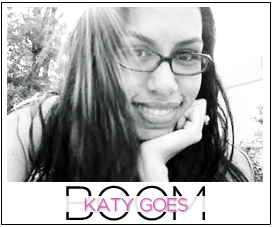 Katy Goes Boom: Its how much?????? So I work part time in a mall. Which means I am constantly inundated with things to buy. There is a Godiva store on my floor. I love their chocolate covered strawberries. Somehow it has always escaped me how much they actually cost. For two of their admittedly ginormous chocolate covered strawberries it costs $14!!!! 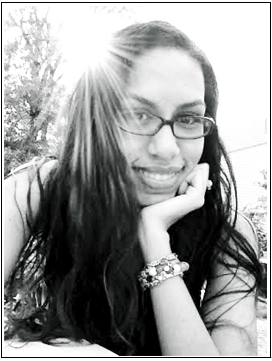 What you don't address yourself while thinking out loud? Oh...umm...well ok. Stick those bad boys on a fork and dip them in chocolate, set on wax paper, chill then eat! I've never tried that....that might be next with my left over chips :) Thank you for the comment! Mmmm, choco-covered strawberries! Yours look delicious!